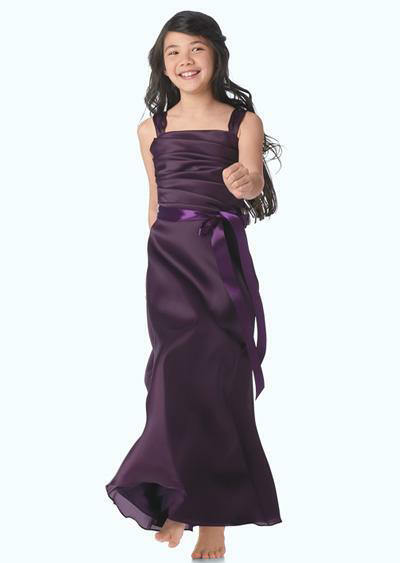 Amethyst Chiffon sleeveless gown with a V-neck halter and draped A-line overskirt. 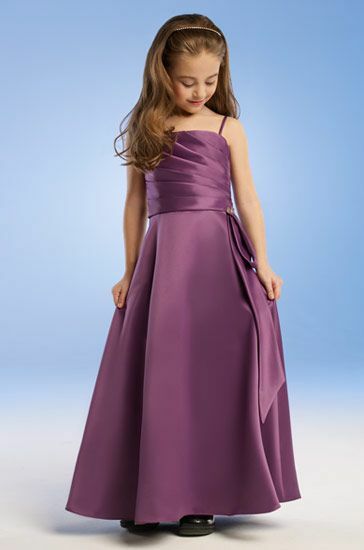 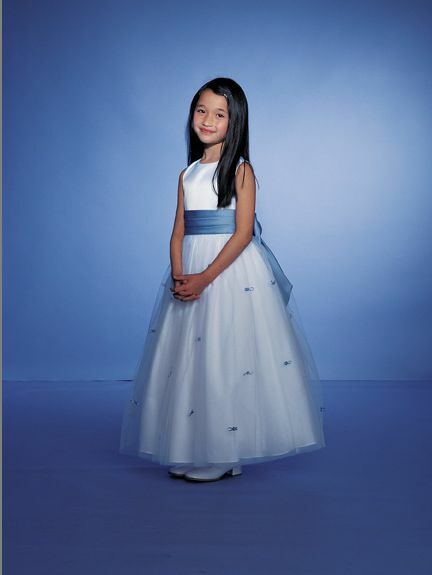 Draped asymmetrical empire bodice with knotted shoulder detail with back streamers, and a full princess line skirt. 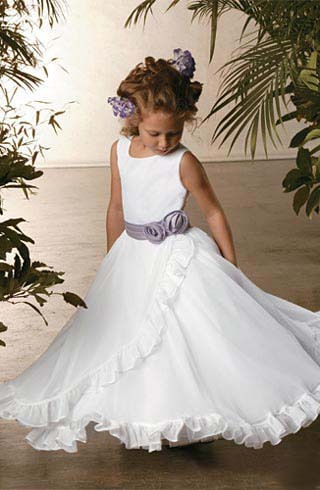 Sage is a romantic, delicate color. 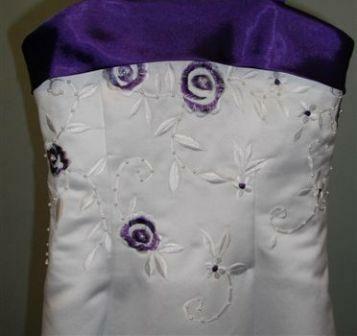 To add contrast go for shades of purple or browns. 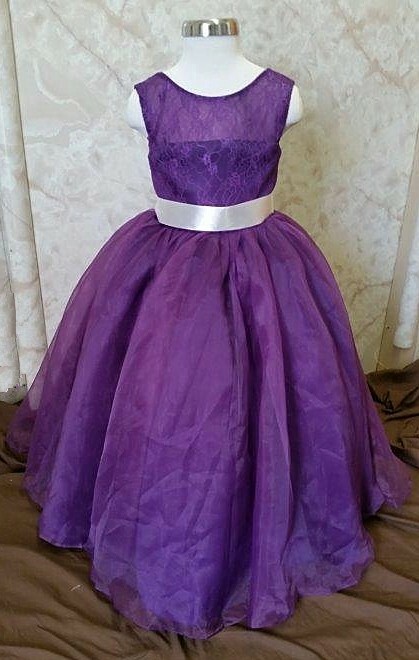 in your dress shade of purple. 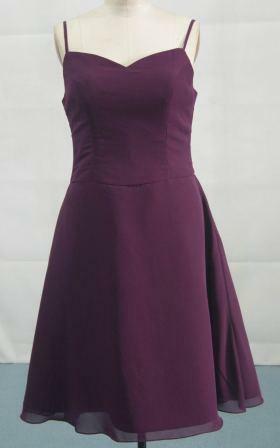 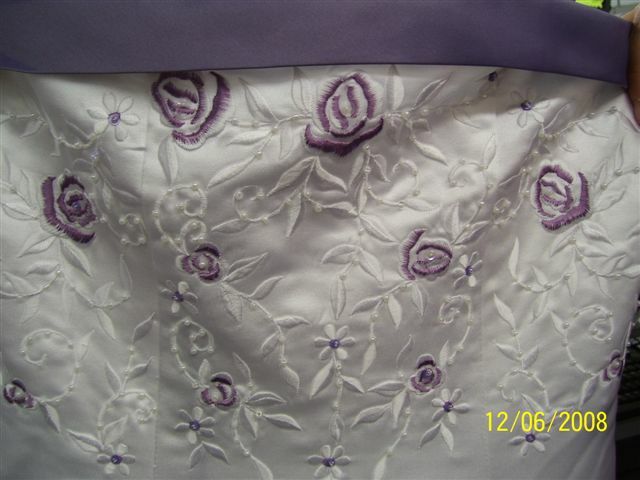 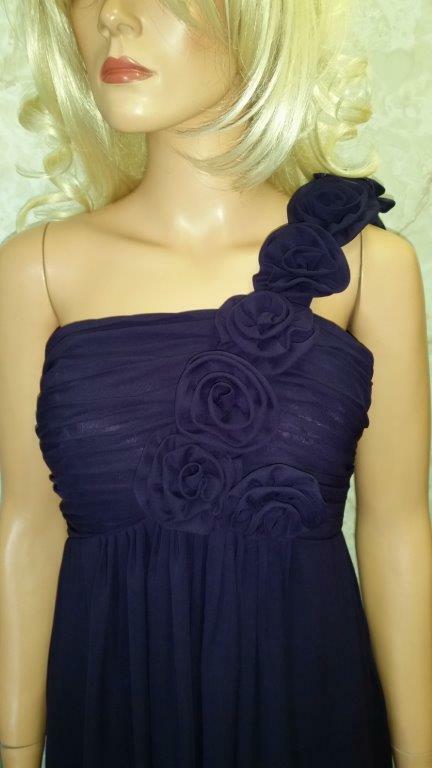 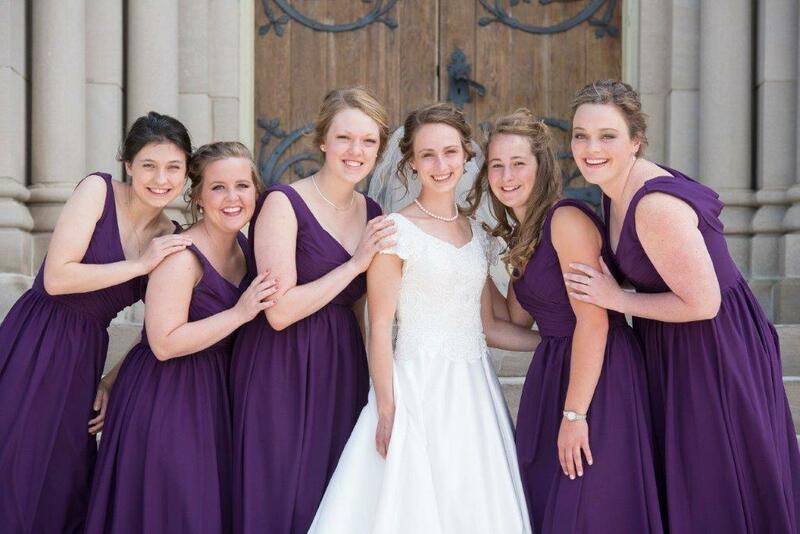 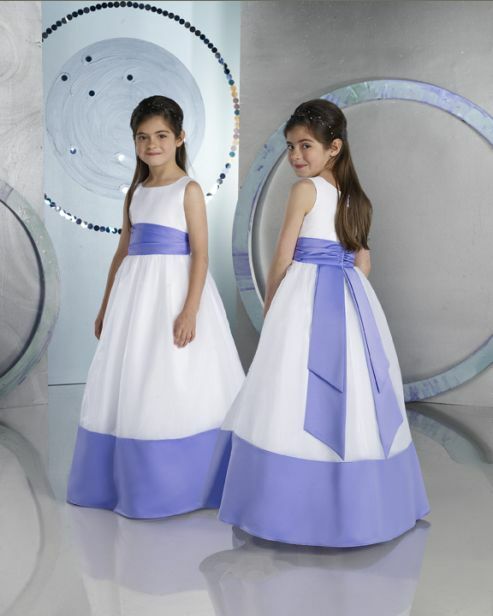 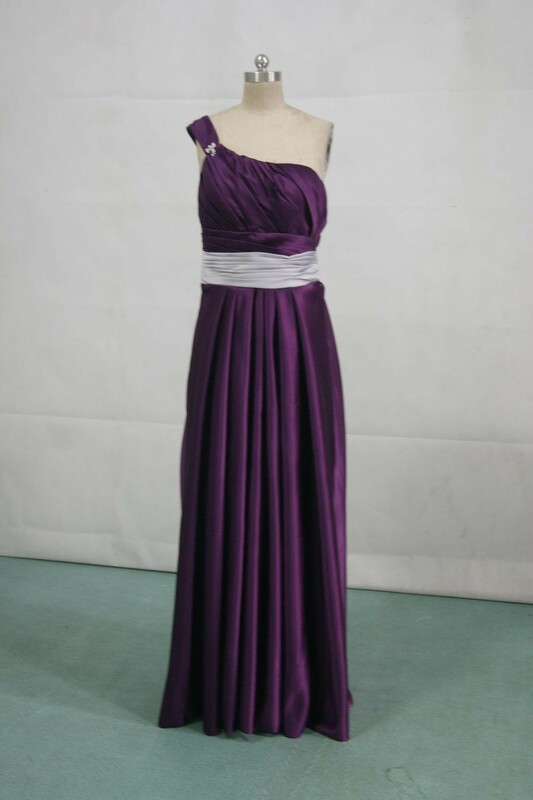 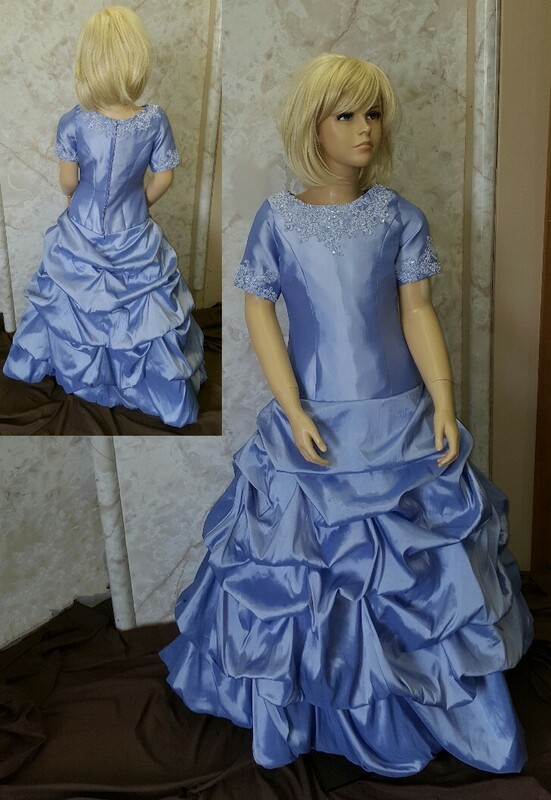 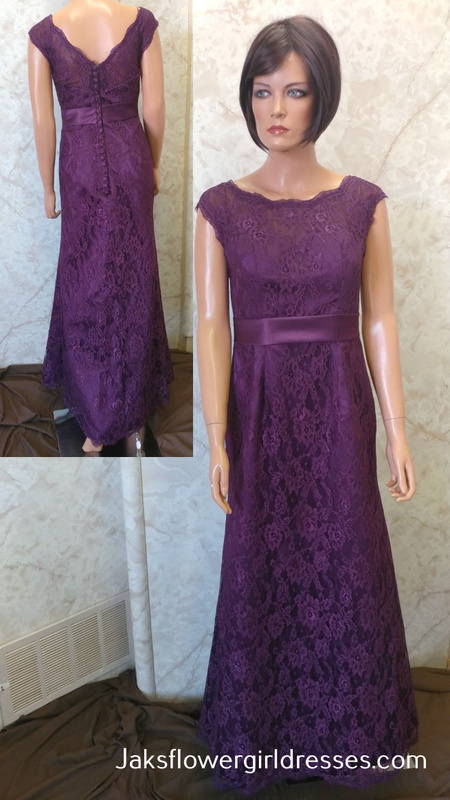 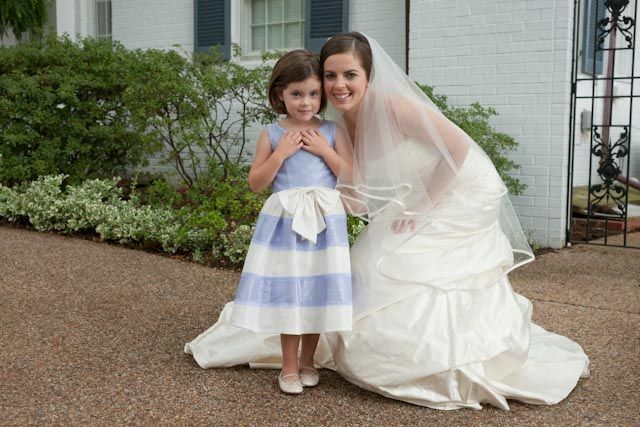 Thank you for shopping our Custom Purple Bridesmaid Dress line.